Apple sent out a colourful invitation yesterday to a 10 September launch event at which it’s widely expected to announce a new version of its iPhone. The invitation, which featured a palette of brightly coloured dots above the tag line "This should brighten everyone's day", followed numerous media reports the company would be introducing a line of low-cost iPhones in a variety of playful colours, while the company's premium models would feature a gold-coloured phone in addition to the usual black and white offerings. Apple is facing ever-more intense competition from Samsung and a variety of manufacturers who rely on Google's rival Android operating system, with a number of companies now offering models that handily beat the iPhone in terms of specifications, screen size and features. 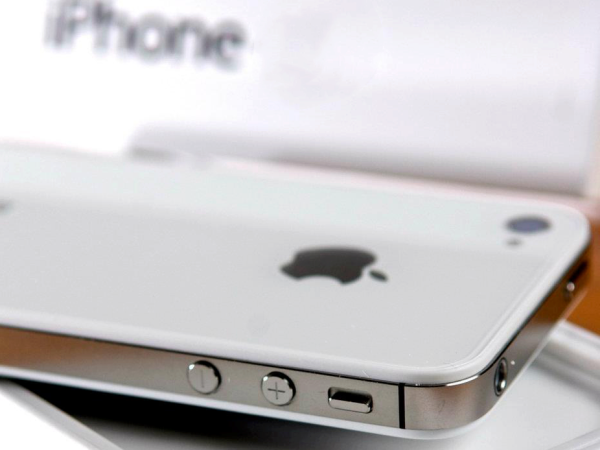 The company last week launched a trade-in programme for older models which will allow owners to take their used iPhones into stores and receive up to $280 (R2 800) towards the cost of a new model.